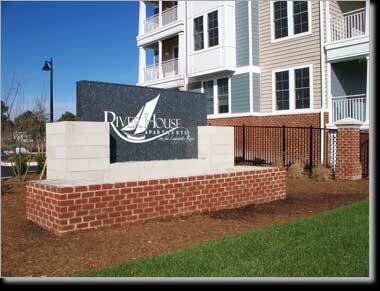 The River House Apartments is a 220-unit luxury apartment community at the foot of the Granby Street Bridge. 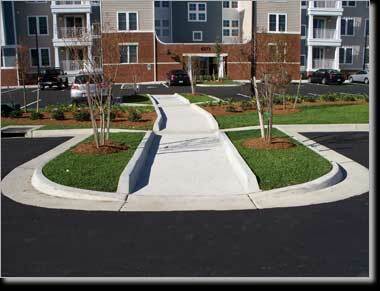 The community offers one, two and three bedroom floor plans. Overlooking the Lafayette River, the community offers breathtaking waterfront views. 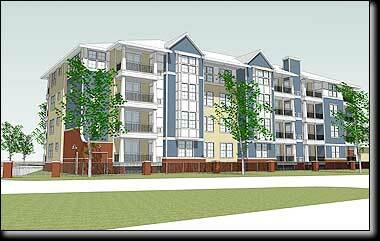 Langley and McDonald prepared concept and final design site plans for the 7.5 acre development. Site work included parking lots for 349 cars, siting 5 buildings, water and fire protection systems, sanitary sewers, erosion and sediment control, storm drainage, and stormwater management. Filterra Bioremediation Filters were used to meet stormwater management requirements for the project. The project also included preparing a Joint Permit Application and designs for waterfront improvements including dredging, boats slips, bulkheads, and riprap shoreline protection. We brought your land & marine dreams to life in this gorgeous community.